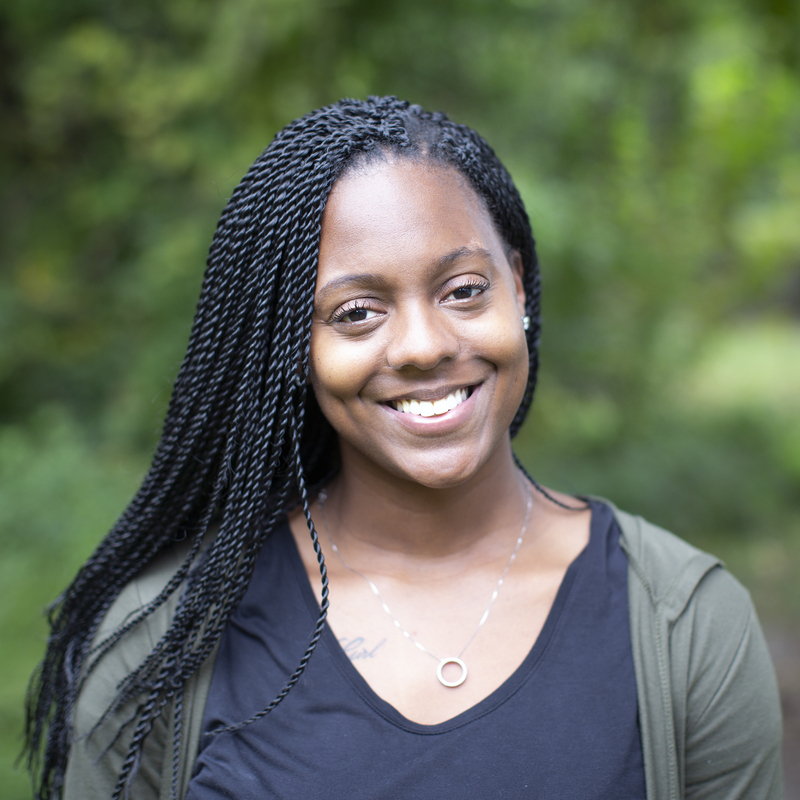 Quadiriah McCullough has been the operations coordinator at CDS since 2014. She oversees CDS’s physical plant and logistics at the Boiler Room event space and Full Frame Theater at American Tobacco. A 2013 graduate of North Carolina Central University, where she ran track, Quadiriah holds a BA in business. Prior to coming to CDS, Quadiriah worked in Duke’s Human Resources Dept. and had seven years of experience in facilities management, including Durham’s West Village Apartments. Family is at the center of Quadiriah’s life. As a wife and mother, her logistical expertise really comes into play. Deeply involved in their church, the children are expected to shine according to their gifts—academically, socially, and athletically. The family also serves the United States through dad’s participation in the Air Force Reserves.